Become a mixer. 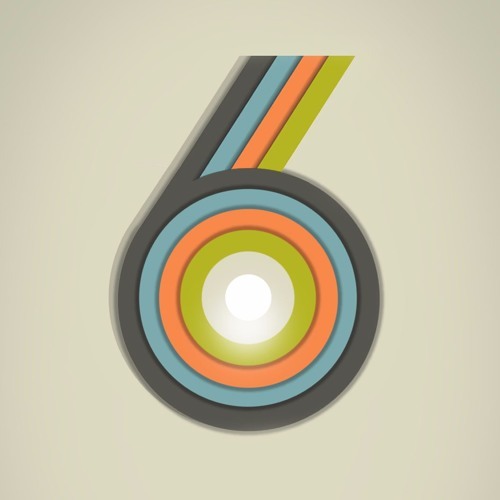 6Trax brings back the lost art of the mixtape like no other app. Discover new music and share your favorite songs with six song playlists.